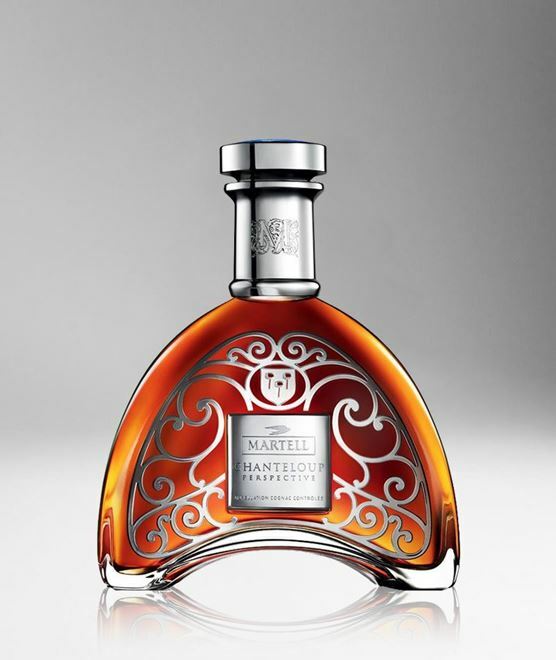 Martell Chanteloup Perspective Extra Cognac is an invitation into the secret of the Chanteloup Estate. Centuries of history, passion, and Cognac expertise are hidden within the walls of this estate, the home of Martell Cognac. Everything about this Cognac screams quality. 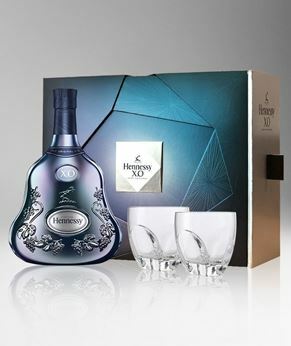 From the beautiful bottle that's adorned with a pattern that signifies the gates of the Chateau, and once you open the bottle you begin to travel within, unleashing the secrets held inside. The blend has been created by assembling eaux-de-vie from four of the growth areas: Grande Champagne, Petite Champagne, Fins Bois, and Borderies. This has led to a particularly well balanced Cognac that will delight anyone who enjoys the finer things in life. Cellar Master, Christophe Valtaud, says of his creation, "It conjours an image of the Chanteloup Estate and the varied landscapes of the Borderies. Classed in the 'Extra' category, the Cognac pays tribute to both the Chanteloup Estate and the design of our blend. It has both the trademark structure and the elegance of Martell Cognacs".